If you want to give your products protection against erosion as well as an appealing outlook then get the new shrink tubing and you're all good to go. 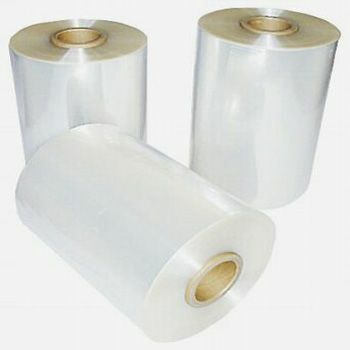 Do you believe that you need a high quality film to wrap your items? If you worry that your products will turn bad if left alone? 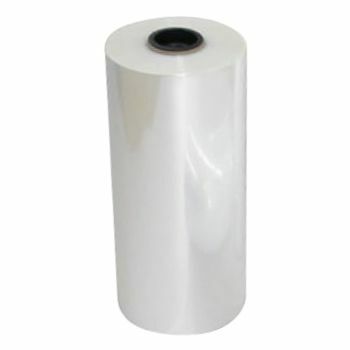 The answer to all your worries is the Dura high quality PVC (poly vinyl chloride). It is a great product and allows you to easily seal any item. It is also easy to heat with a low heating temperature of around 200F. The Dura tubing film has a consistent shrinking rate of around 40%. It shrinks in all directions, which creates a perfect seal with all types. Our excellent shrink tubing can also be used to create bags of all kinds of sizes. Since it is a tube, it is ideal for covering many retail products, such as CD covers, kindles, albums, bundled paper and even assorted toys. 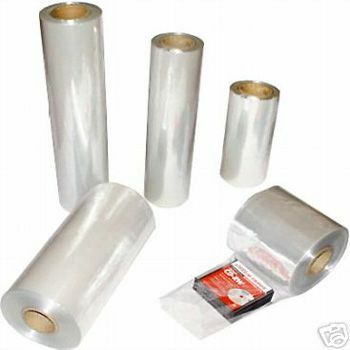 Buy this PVC shrink tubing, and prepare bags as you require!